Posted: Friday, February 8, 2019. 3:33 pm CST. 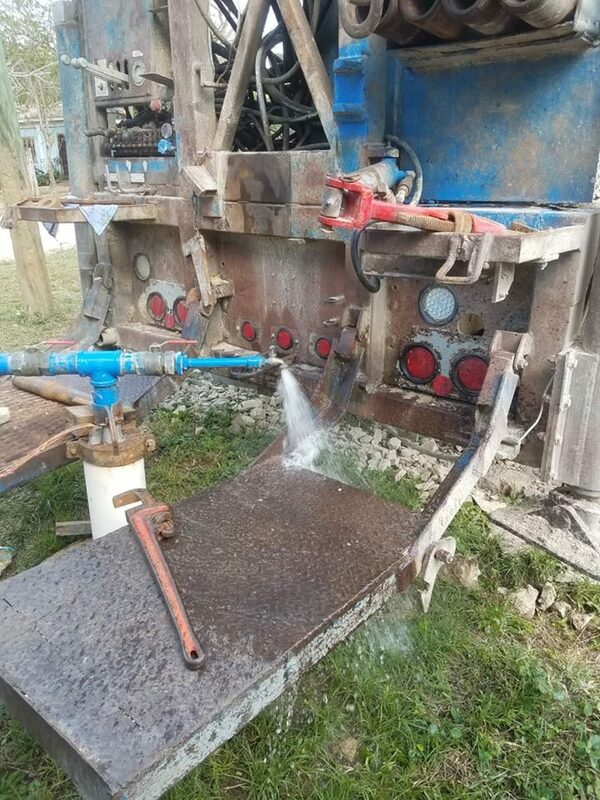 By BBN Staff: The Ministry of Labour, Local Government, and Rural Development inform residents of Arenal Village, Cayo that water has been restored back to normal. The village has been without water since yesterday due to a rupture in the riser pipe. The Ministry has purchased and installed a new pipe so that the residents can access water today.